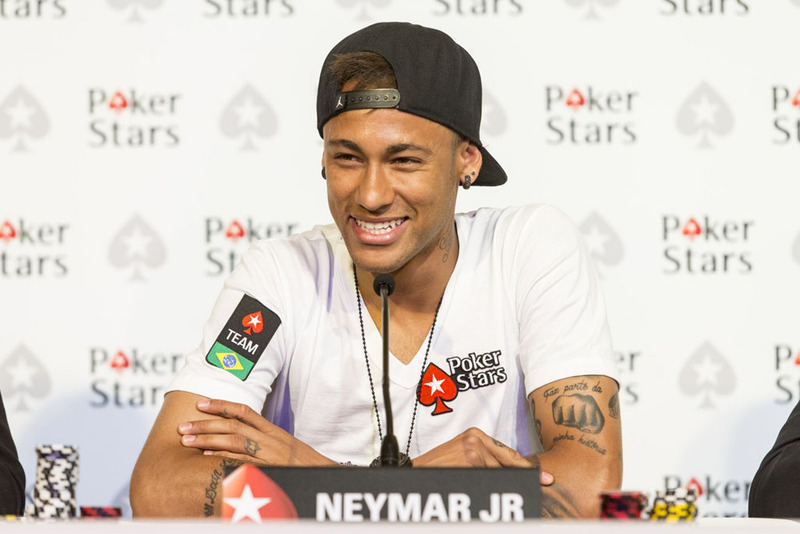 PokerStars sign footballing sensation Neymar Jr.
You Are Here: Home » Neymar news: 2018-19 » PokerStars sign footballing sensation Neymar Jr. 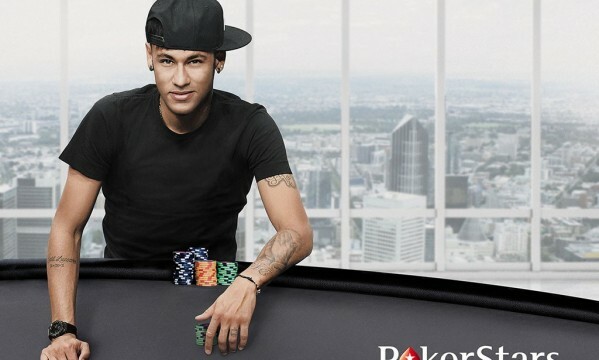 The online betting company PokerStars have recently signed Neymar Jr, the Brazilian footballer who plays his club football for Barcelona, as an ambassador for their brand. 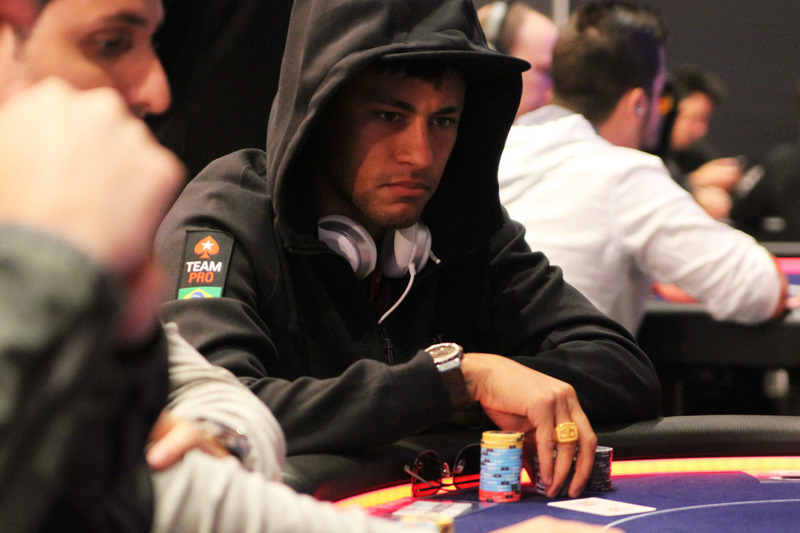 Neymar is a keen poker player and is very active on social media, which made him a very good choice to represent their company. He will star in their adverts and also make personal appearances at certain events. A recent advertisement for the company that he starred in also featured Cristiano Ronaldo. There has been a steady rise in the number of online gambling companies that are using sports stars to promote their services. There are a number of reasons why companies are choosing to do this. Today professional footballers and other sports stars are as well known as actors and singers, and are looked up to by a large number of fans. If these fans can see their heroes promoting a service, then they are going to be more likely to use this service themselves. Some of these teams are also sponsored by online casinos, and this is a trend that is likely to continue and also increase. Many people are envious of the lifestyle that footballers have in terms of the money that they earn and the things that they own such as cars and mansions. 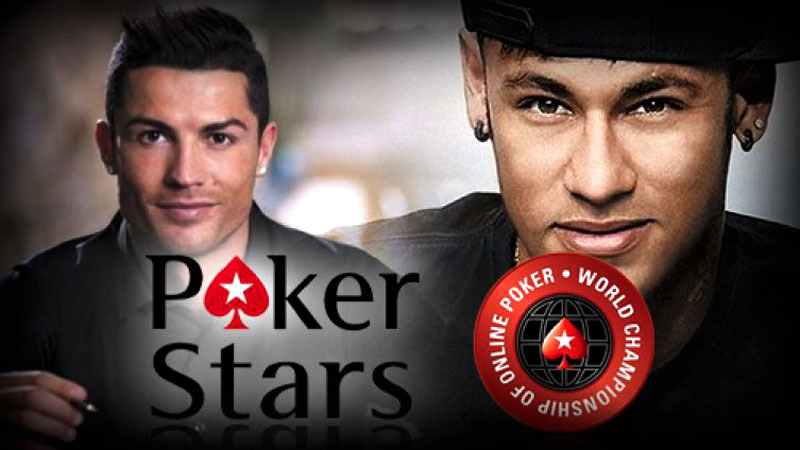 If online casinos such as Royal Vegas, which is offering more than 350 games and is powered by Microgaming, use footballers in their adverts, it makes people believe that this lifestyle is more achievable, as they are playing at the same casino as these stars. They will also have the hope that one big win means that they could afford a car like the one that their idols drive. There is also an obvious link between online betting sites and sports that fans will understand and appreciate. Online betting means that there are more opportunities for fans to bet on matches that they are watching while the game is being played. It is for this reason that many teams also choose to find sponsors from this industry. In the English Premier League for example, more and more teams having betting companies as their shirt sponsors. Footballers today can earn just as much from sponsorships and endorsements as they can from their playing career, and companies from all different types of industries will strike deals with players for them to endorse their products. There is no reason why online casinos cannot take advantage of this themselves in order to promote their business.